The first mistake I made, was setting up the camera at 24 frames per second in order to have lower bitrate and save some space on my only microSD card which I had that time. I didn't have any clue about how this setting can influent later post-production. I had hunch that all the videos I shoot, would have to be run through some software video stabilisation. But I really didn't expect the buildings to be dancing after that. Yes of course, I could say that it was the effect of radiation...but then I have decided just not to publish those videos at all. Or just as bad examples of my pure amateurism. So, below you can see the result of three main factors - low frame rate (24 fps), too fast camera movement and software stabilisation in post-production. I am not going to explain this phenomena from technical point of view, I just give you a good advice - set the frame rate always at min. 30 fps. If you want to have that more "cinematic movie look" of your final footage, decrease the frame rate during export from video editing software. And buy more memory cards, do not save space. 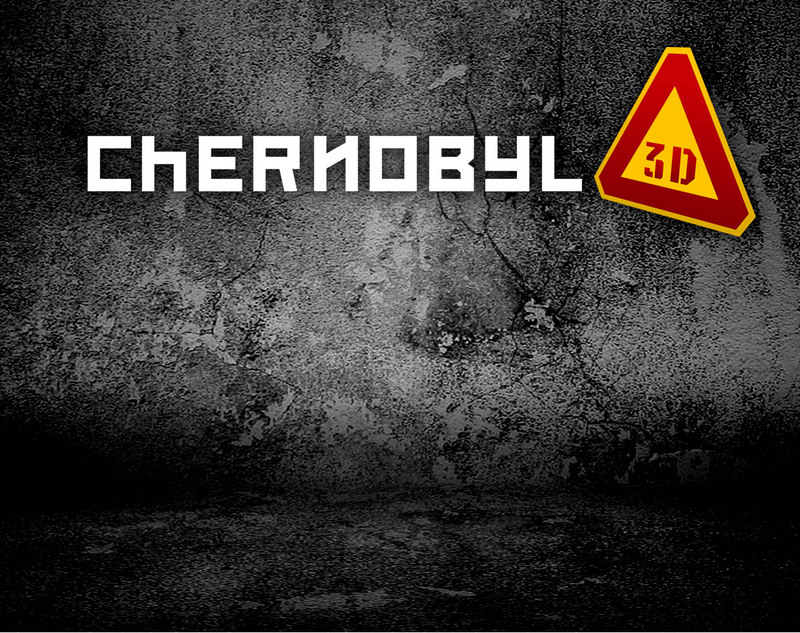 The second video is the only one usable for public sharing and also quite interesting from my first trip to Chernobyl. I was climbing up on the soviet anti-misile radar Duga-1 with GoPro on my chest. Looks like some computer game, right? 🙂 Unfortunately we didn't have too much time to spend there so I was able to climb up just in the 4th "floor", just above the trees level in order to see the Chernobyl NPP. Well, besides that filming failure I knew that I would return to Chernobyl one day anyway. Not because of shooting video but because the area is amazing. Just amazing. The atmosphere is really strong. Knowing what had happened there, how many people had been hit by the accident in all the possible negative ways, the spirit of soviet communistic era...everything together is a powerful cocktail attacking your emotions. For those reasons I was thinking quite long time how to capture the place and transfer the heavy atmosphere of The Zone, better than by classic 2D video. Since I somehow follow a development in gaming and virtual reality, I couldn't miss a progress of existing VR headsets and displaying stereoscopic three dimensional content on them. Moving this technology on mobile devices opened the 3D possibilities to more people. That's why I decided to go the way of 3D film.